descriptionAnchor Tape, 1-1/2 in x 15 yd Anchor™ Rigid Strapping Tape is designed for corrective and preventative taping for shoulder, patellofemoral and lower extremity. 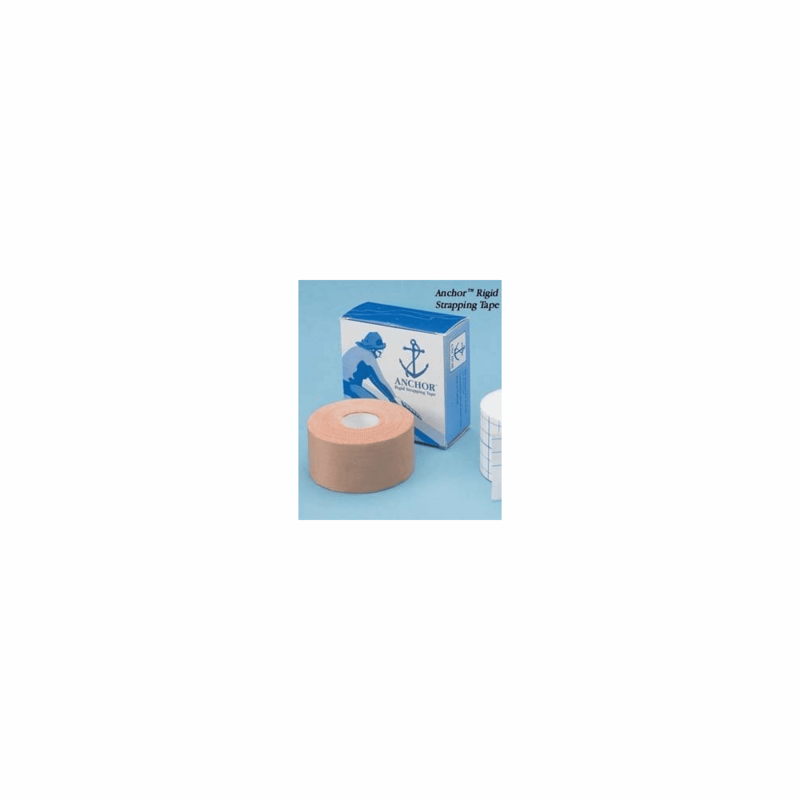 Anchor™ Rigid Strapping Tape is a strong-adhering, rayon-backed, zinc oxide, brown fabric tape that can be used for correcting patella glide and other realignment techniques. Product photo may not exactly match the product offered for sale. Please refer to the product description.